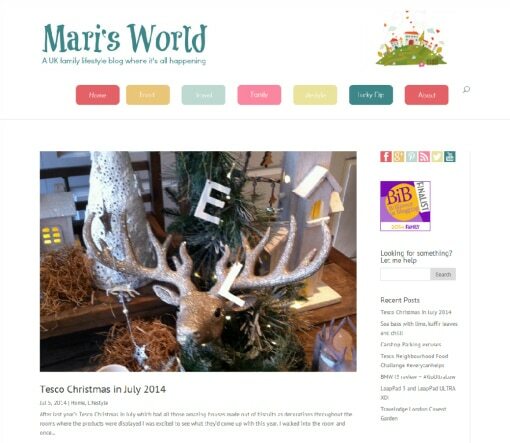 The client wanted to move from blogger to WordPress self hosted with a complete make over of the blog too. She chose the 6 colours for the site and I incorporated them making the graphics for the menu and social media icons. The overall design, theme choice, social media icons and test header are all designed by The Geek Fairy.